We’re still focusing on good manners this week. Etiquette is not just about following rules, it’s about building and keeping good relationships. If you are interested in joining the Equestrian Team there will be a meeting on April 10 at 6:00 pm. Please stop by the office for additional information. Any current 8th grade girl that is interested in playing basketball next year in high school, there will be an informational meeting on Friday, April 12th at 7:30 AM in Coach Belill's room to hand out and discuss this summer's schedule. The lost and found table will be cleared this Friday so please check it for any of your belongings. Bring your spare change to buy treats this Friday at the concessions stand which will be open when we leave for early dismissal. We have no student birthdays today but our very own Mr Wooley is celebrating his birthday and all he wants for a present is for every student to love math as much as he does!! Happy Birthday Mr Wooley! 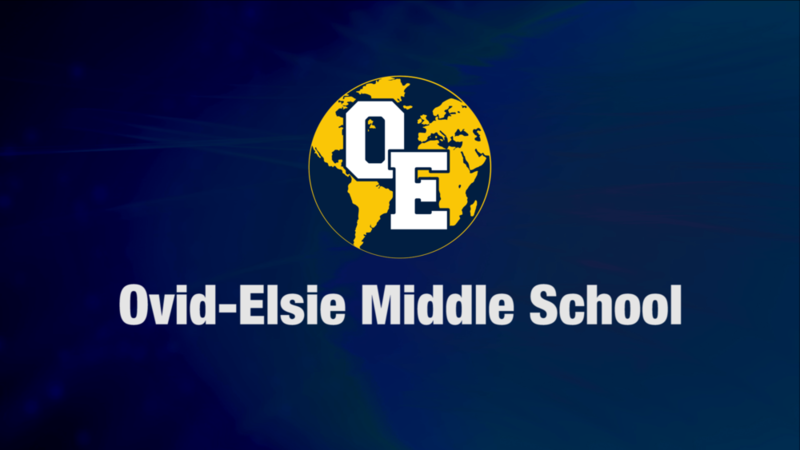 Have a fantastic day today at OE!